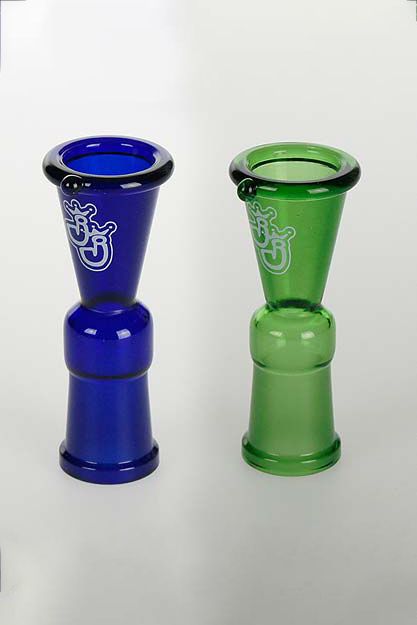 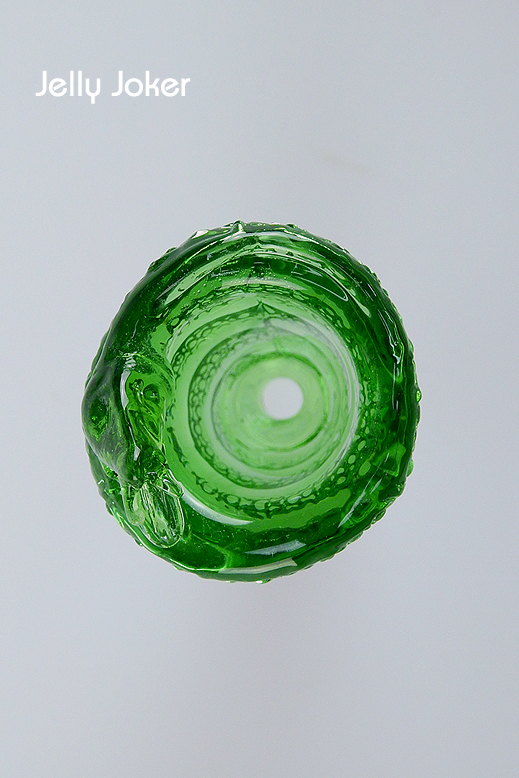 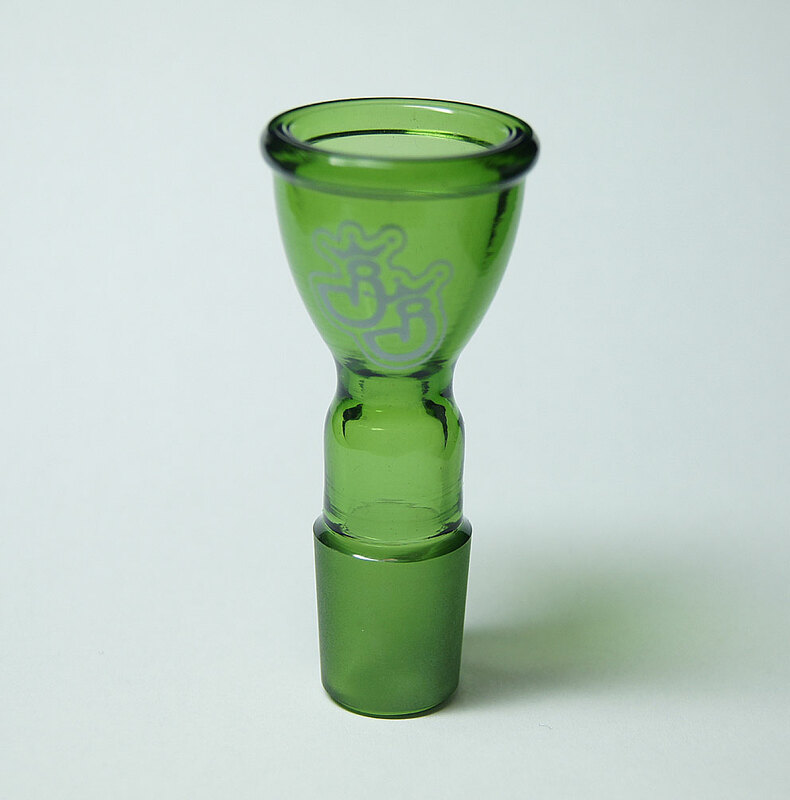 The sniper bowl is dyed throughout green, has a total height of about 10cm and a passage of about 5mm. 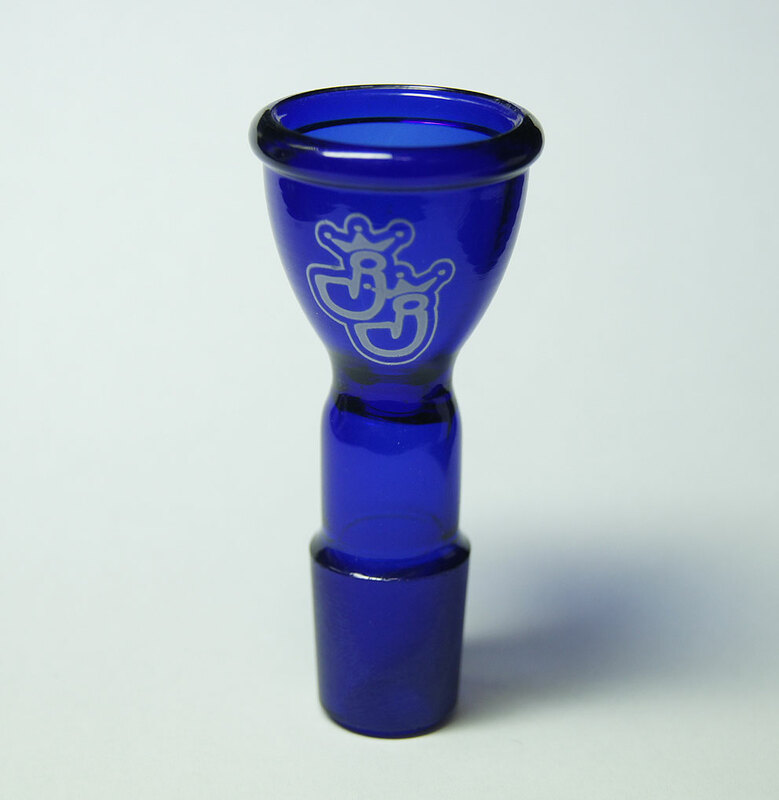 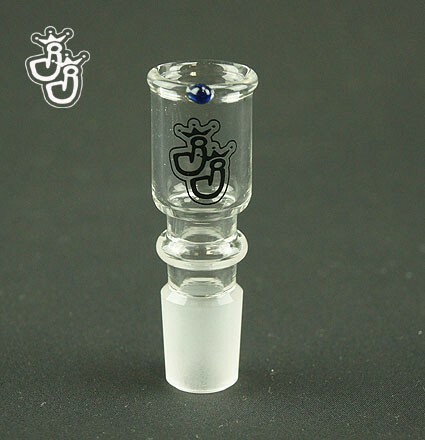 The joint has 18.8mm. 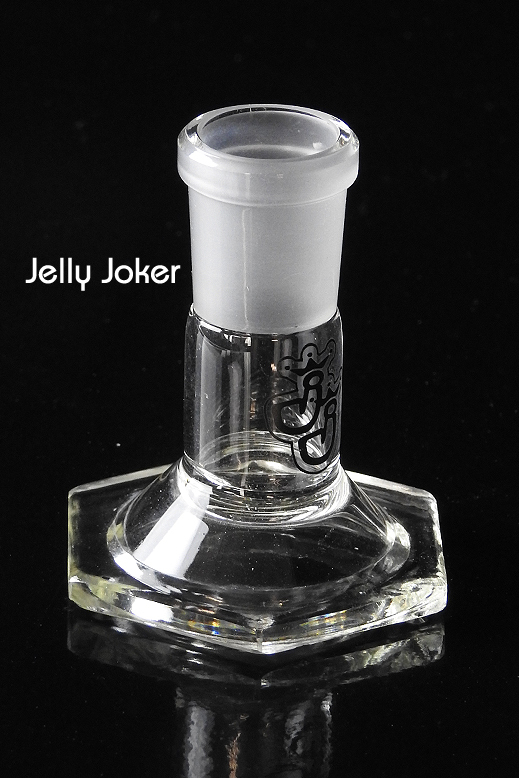 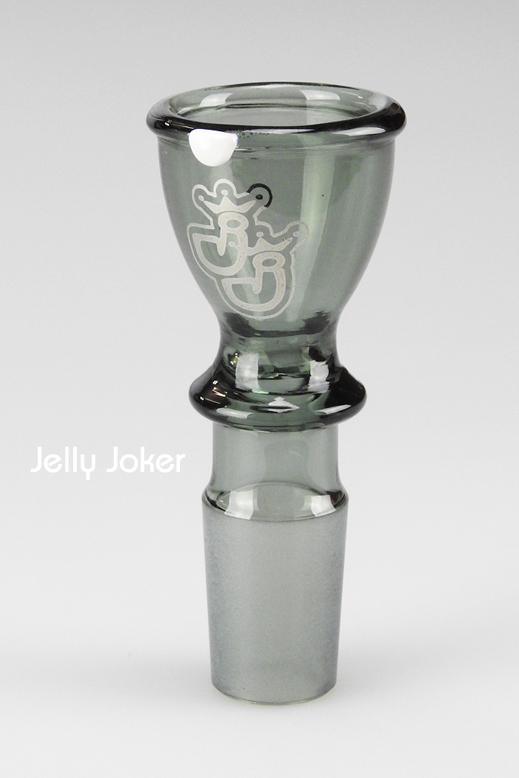 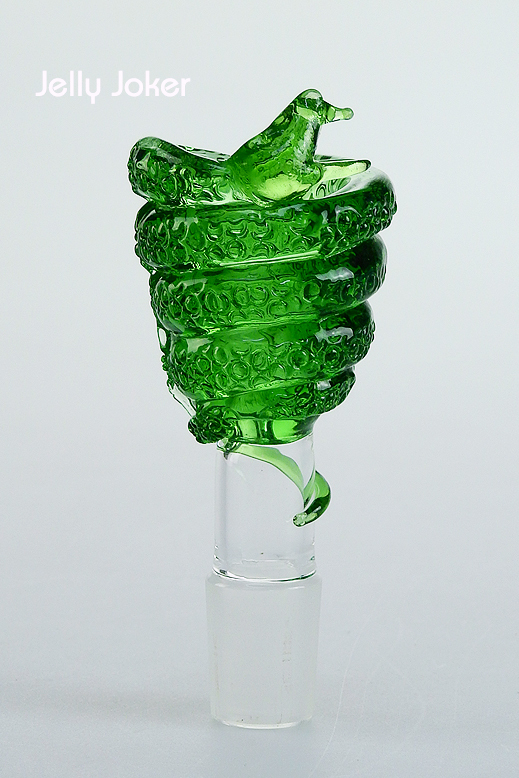 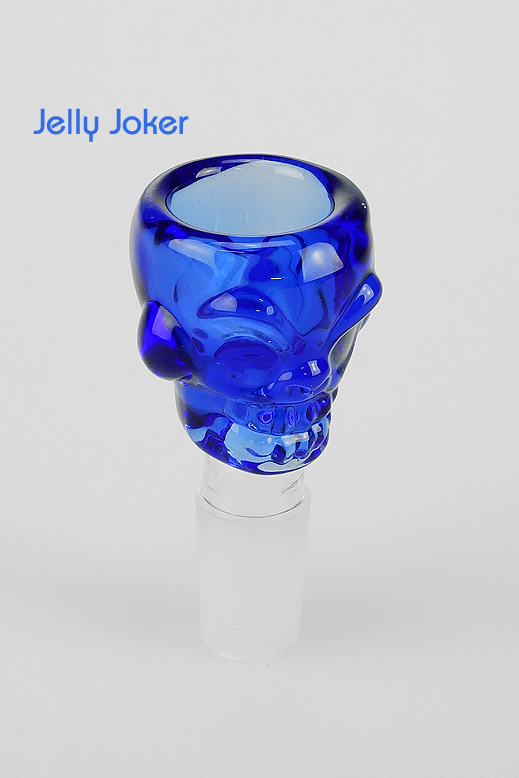 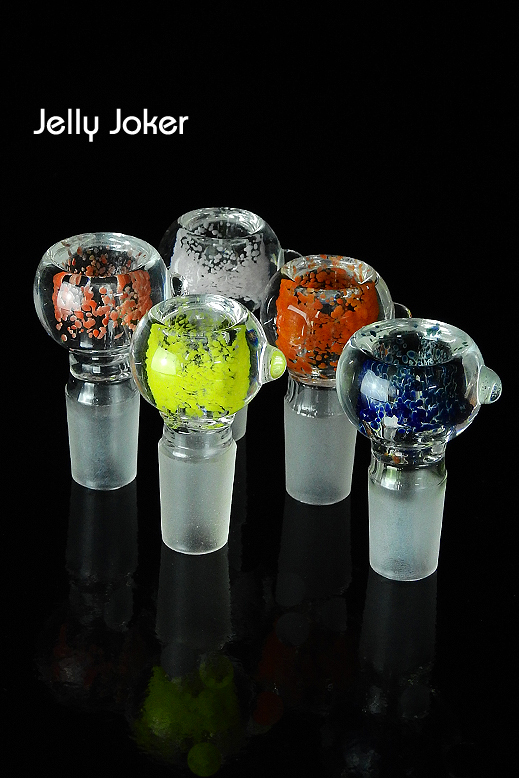 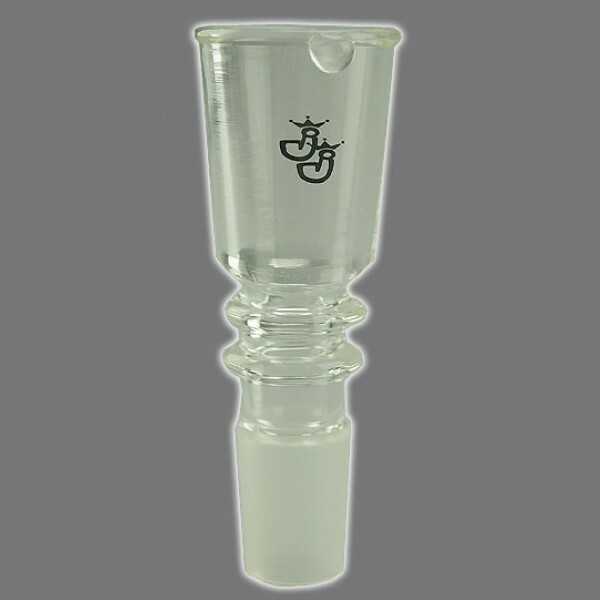 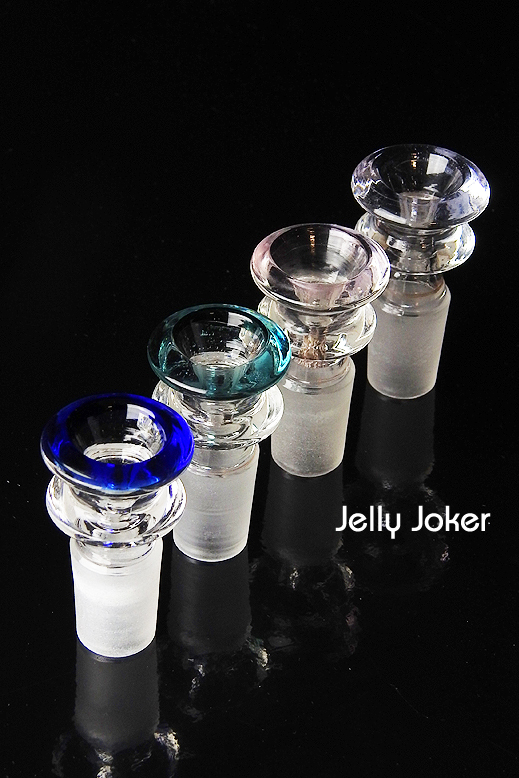 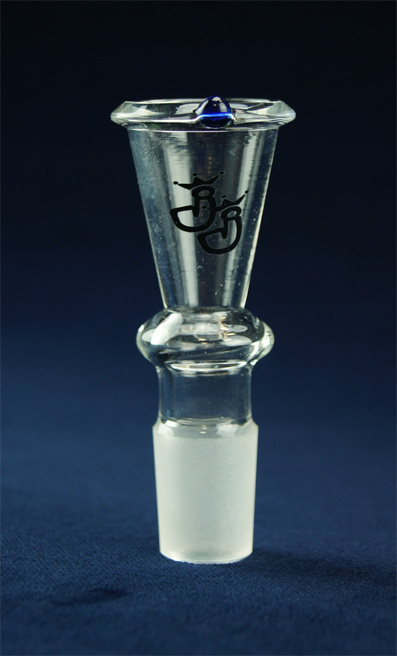 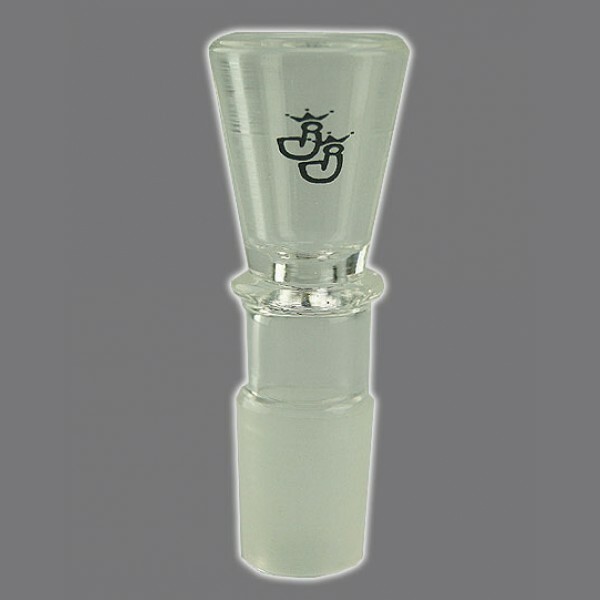 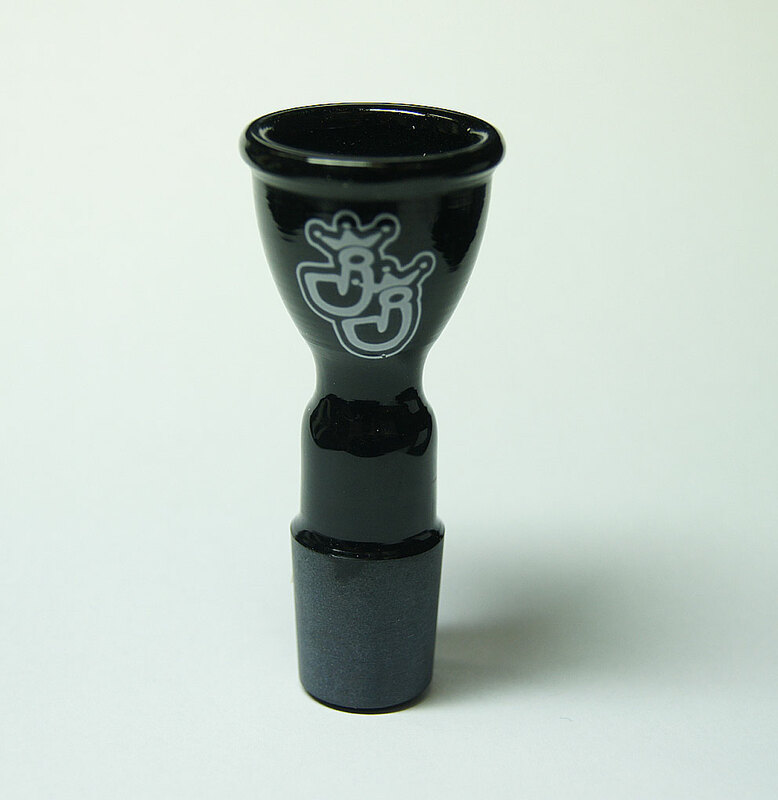 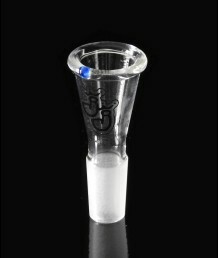 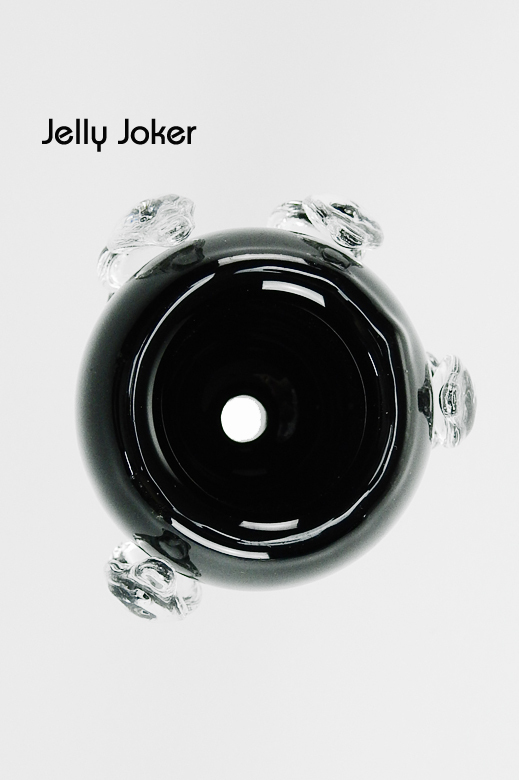 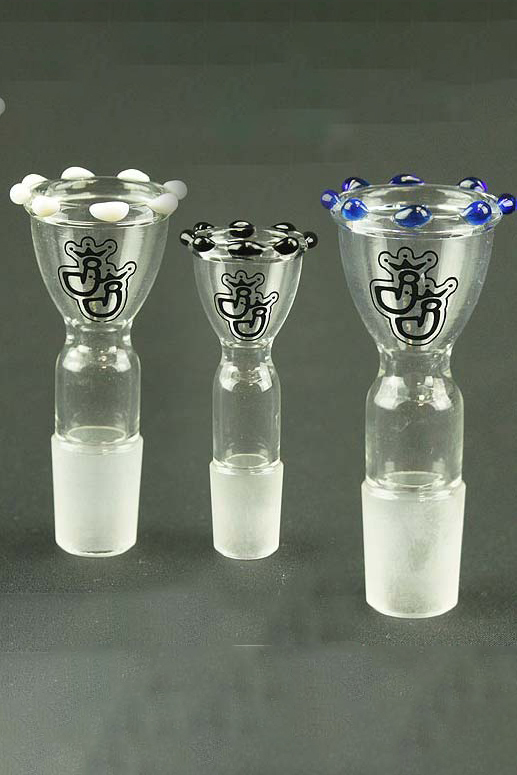 Skull bowl 18.8mm - different colours Skull bowl with 18.8mm joint, small passage and a total height of approx. 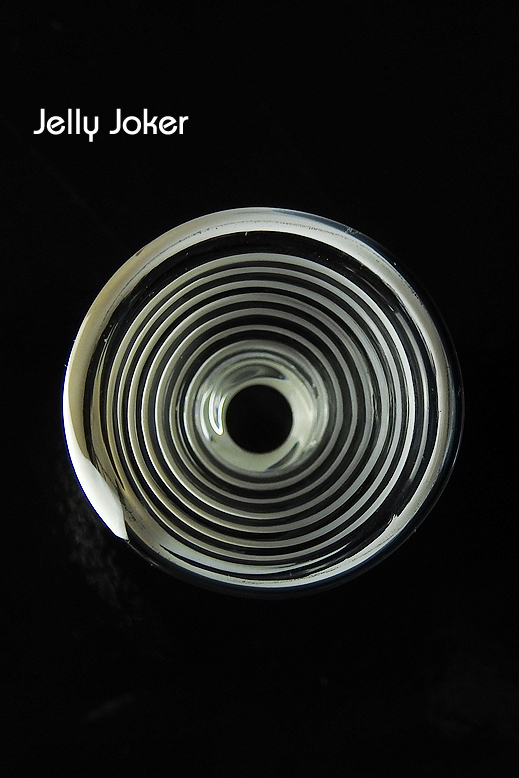 70mm. 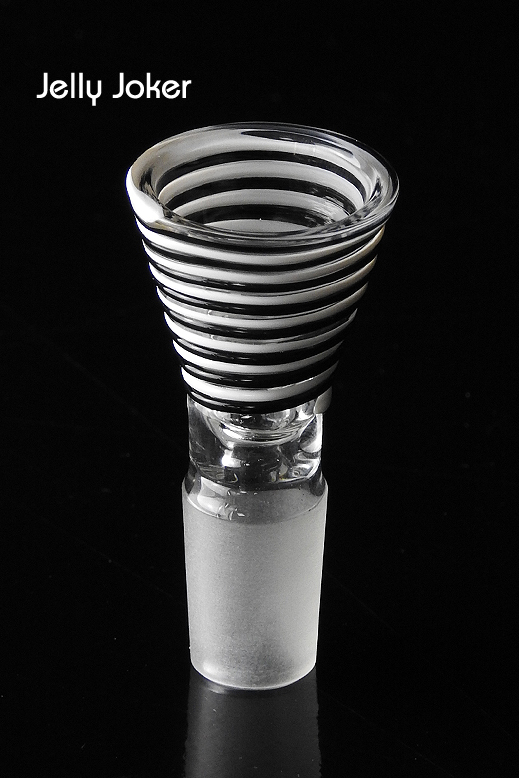 Built very solid. 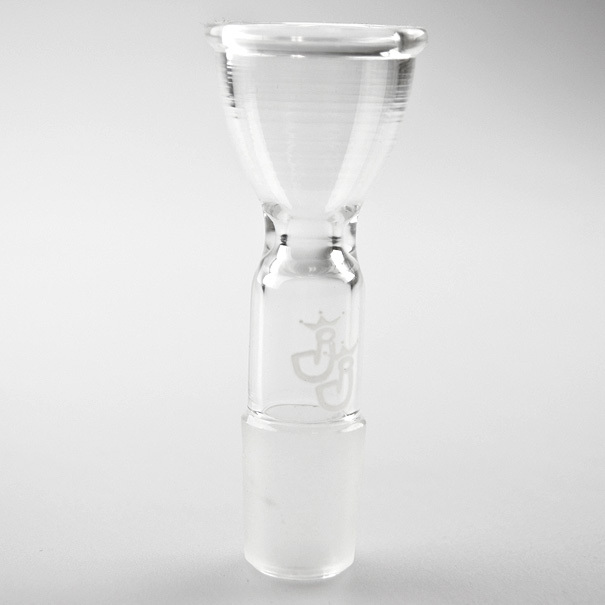 Diamond bowl These diamond bowls have a total height of 6.5cm and at the widest point a diameter of 4cm. 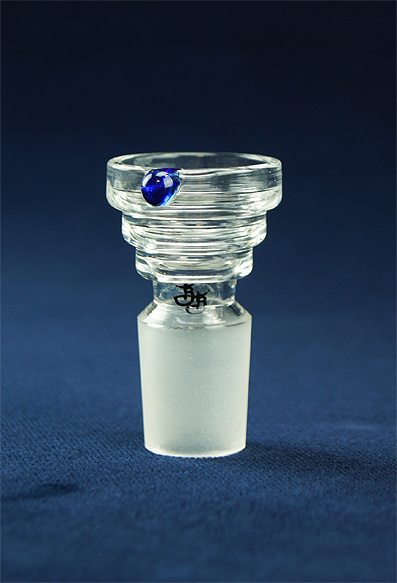 The diamond bowls are solid and have a large passage. 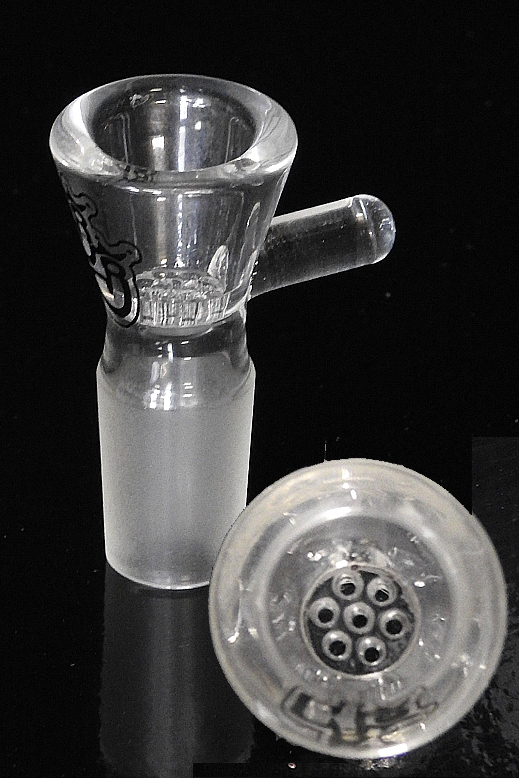 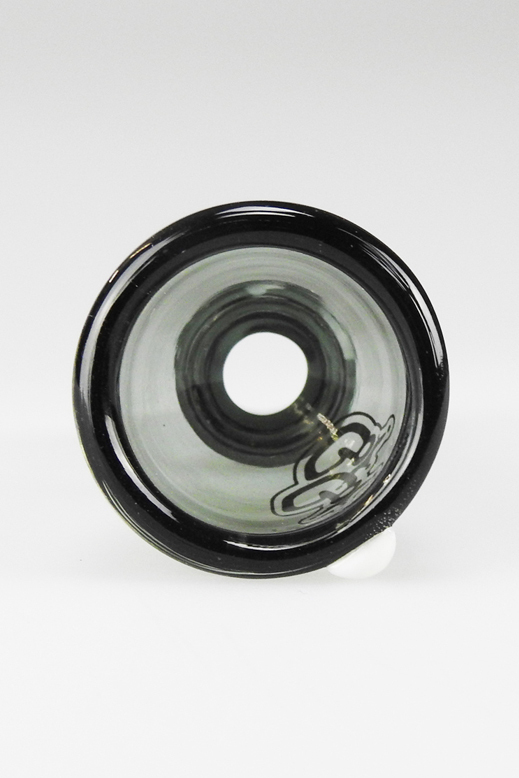 White coloured bowl with 18.8mm joint. 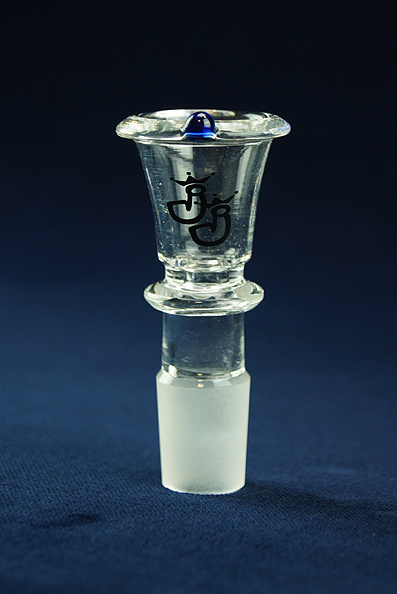 Passage about 6mm. 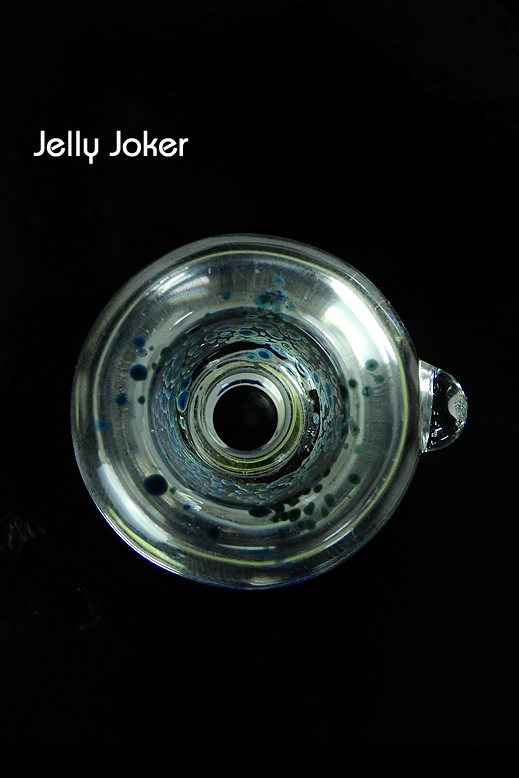 Sieveless bowl made of 5mm thick glass. 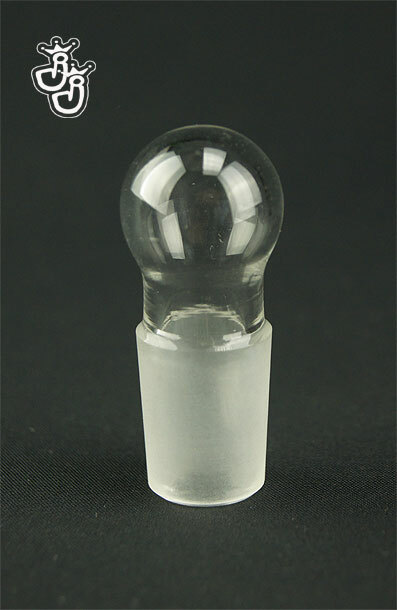 Inner diameter on top about 18mm, total height of the bowl about 58mm. 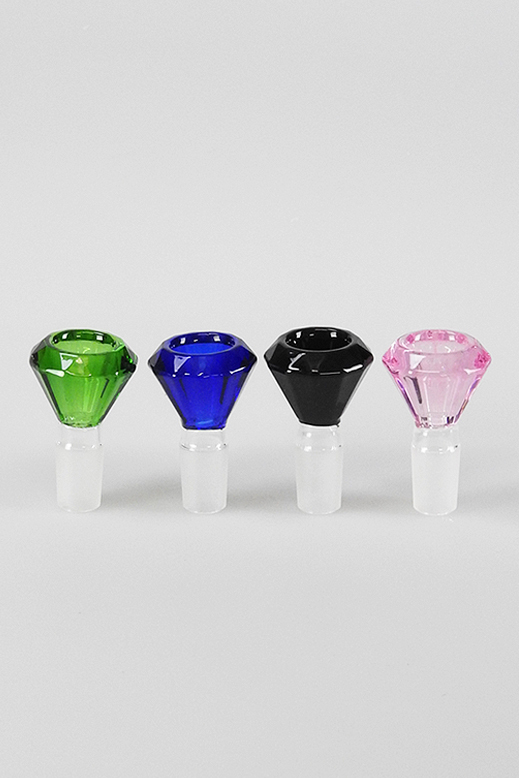 Through-dyed crown bowl with 18.8 mm joint. 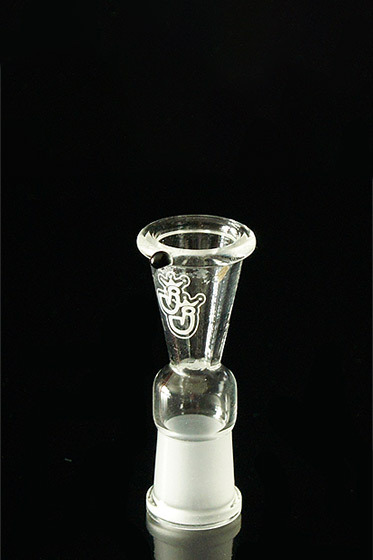 Passage about 6mm.